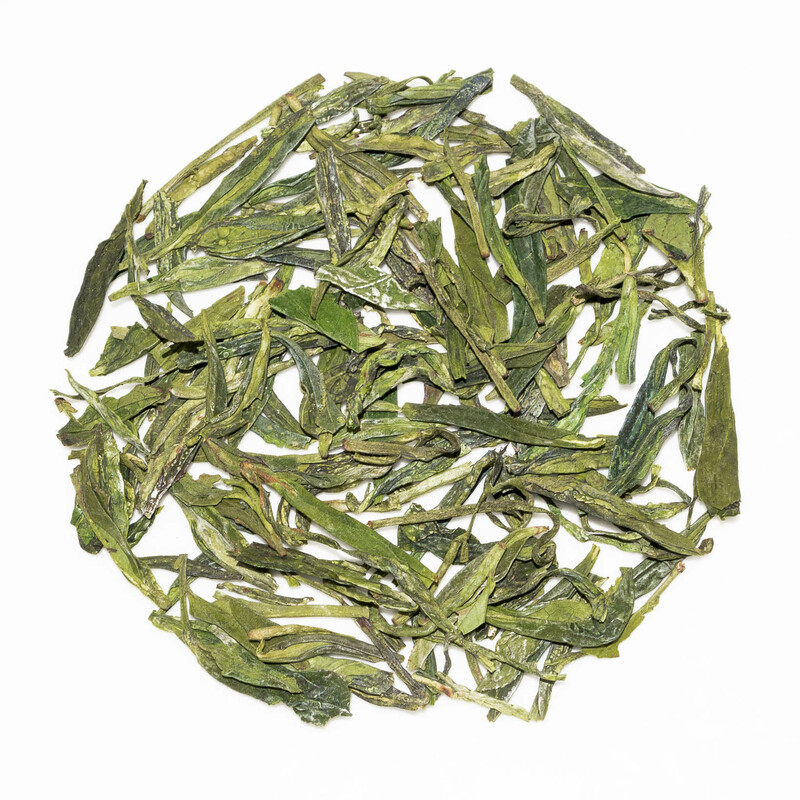 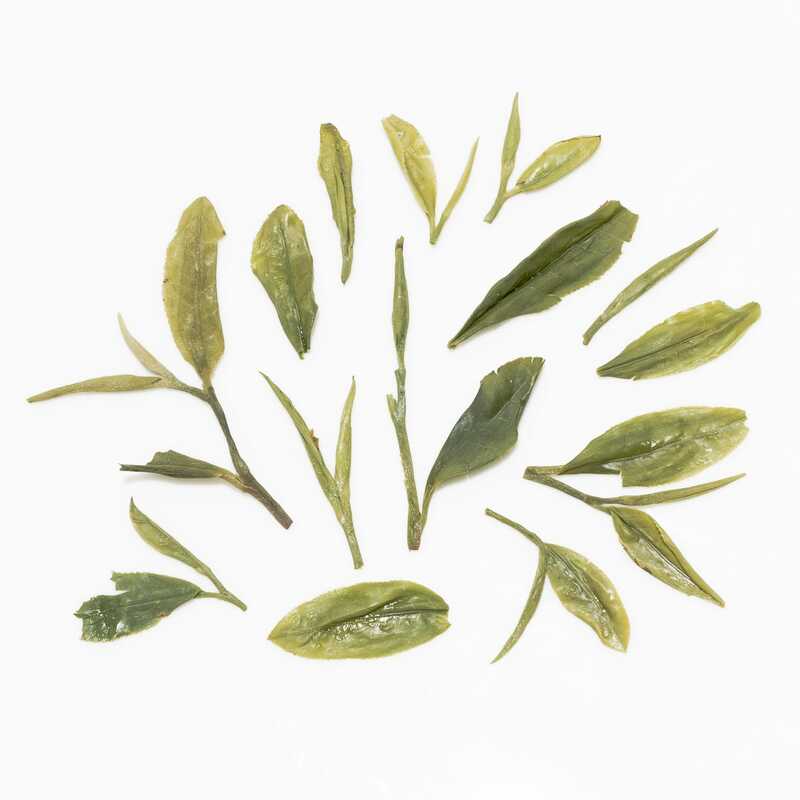 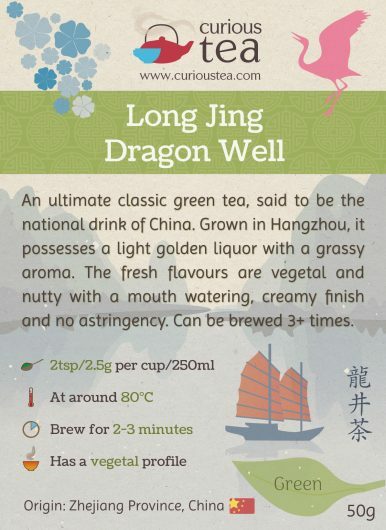 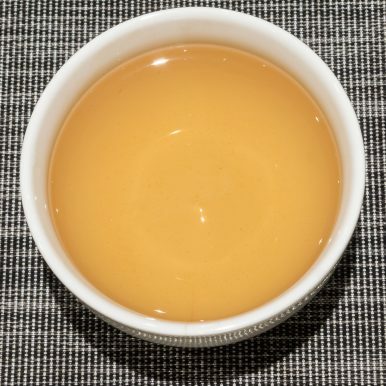 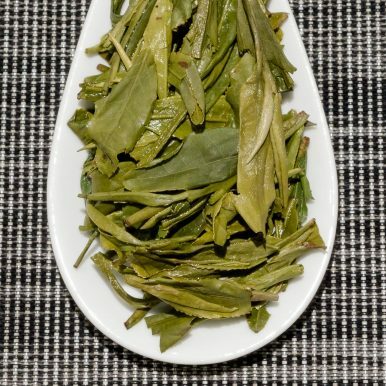 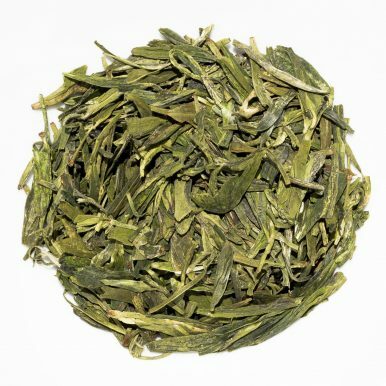 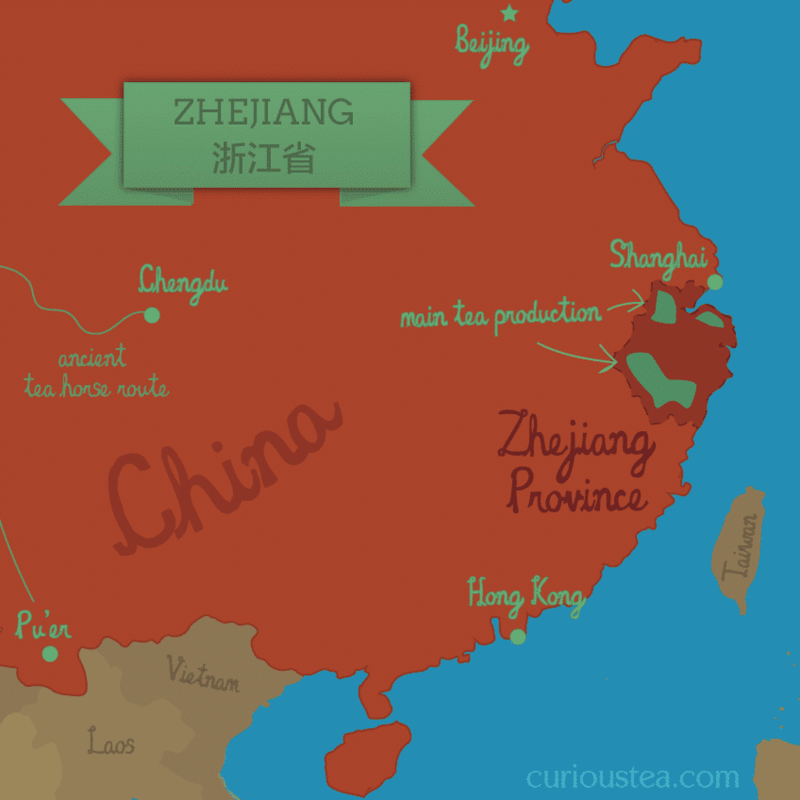 Long Jing Dragon Well is an ultimate classic green tea, said to be the national drink of China. Grown in Hangzhou, it possesses a light golden liquor with a grassy aroma. 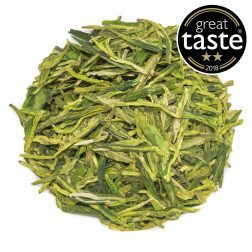 The fresh flavours are vegetal and nutty with a mouth watering, creamy finish and no astringency. 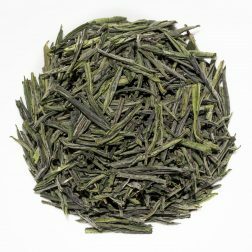 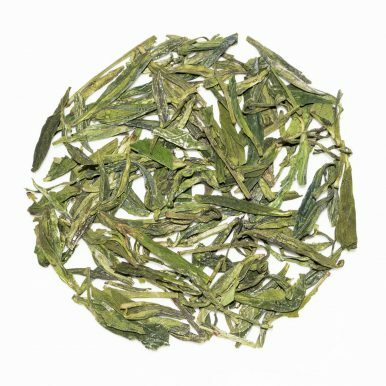 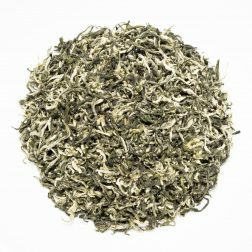 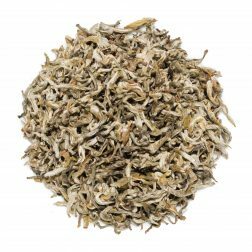 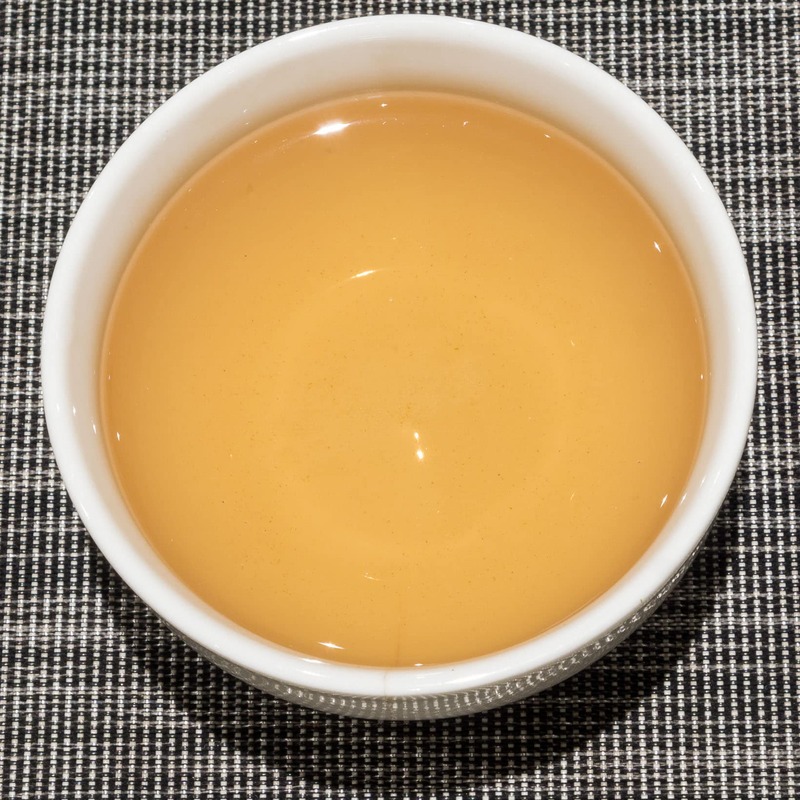 This Long Jing Dragon Well green tea was first featured in our December 2017 Curious Tea Subscription Boxes.